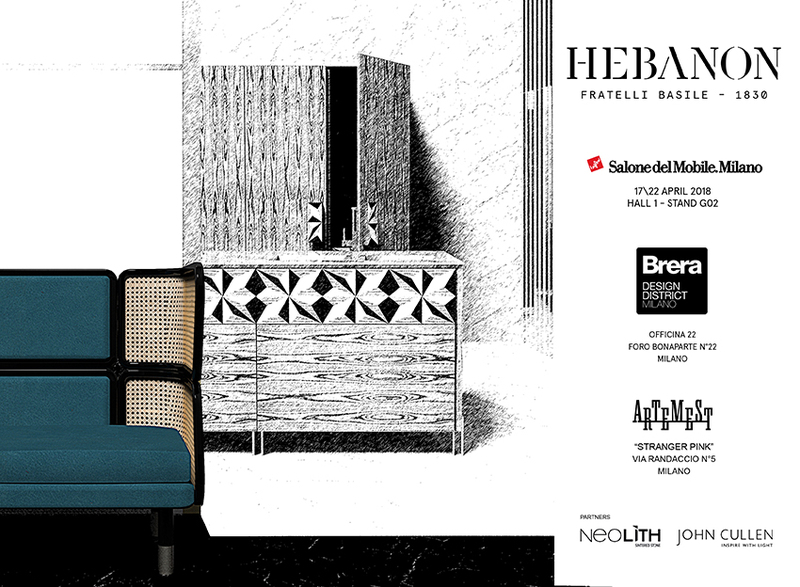 The Hebanon Fratelli Basile – 1830 collections have a soul that tells us about the relationship between man and himself, in society, and his being in history and in nature. Every piece of furniture is an expression of a reflection, bearer of a meaning that aims to involve emphatically the viewer. The creative process of our luxury furniture, where form, function and meaning are intimately linked, has accomplished through the skilled hands of master cabinetmakers who, with patience and love, interact with designers, transforming functional objects into masterpiece of modern art. Overcoming the concept of style to win time and abandon oneself to the value of emotions, the most precious thing about man: this is the spirit of Hebanon Fratelli Basile – 1830.